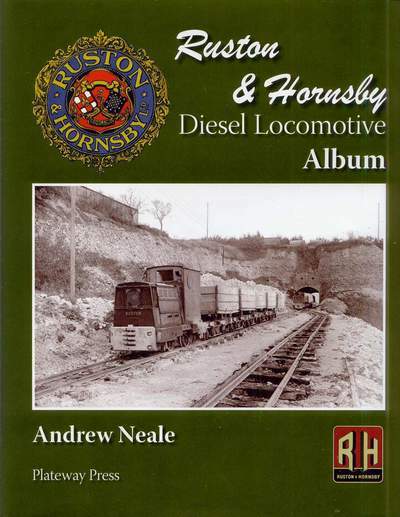 This book illustrates and describes the locomotives built by Ruston & Hornsby Ltd of Lincoln. Between 1931 and 1969 they built over 6,000 diesel locomotives, the majority being narrow gauge. Based primarily on the builder's own photographs of their locomotives under construction and in industrial service, backed up with detailed captions, a 20 page historical introduction and selected reprints from the builder's sales literature which include scale drawings. Casebound, full colour dust jacket, around 100 black and white illustrations.